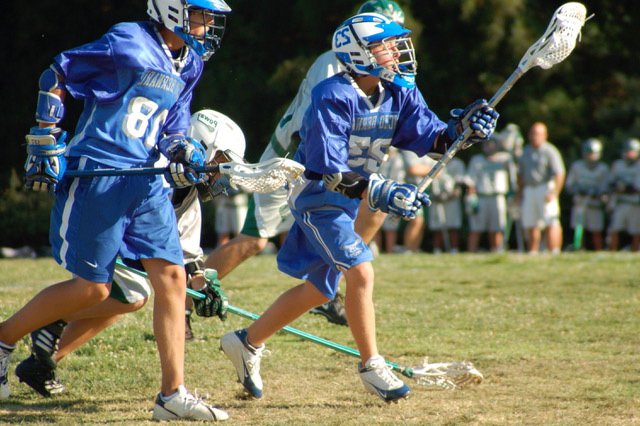 Rancho Bernardo Youth Lacrosse Spring 2019 registration for girls and boys is now open. FREE Youth Lacrosse clinic on January 16. Time 7-8:30 pm. Open to youth kids who are brand new and want to try Lacrosse. 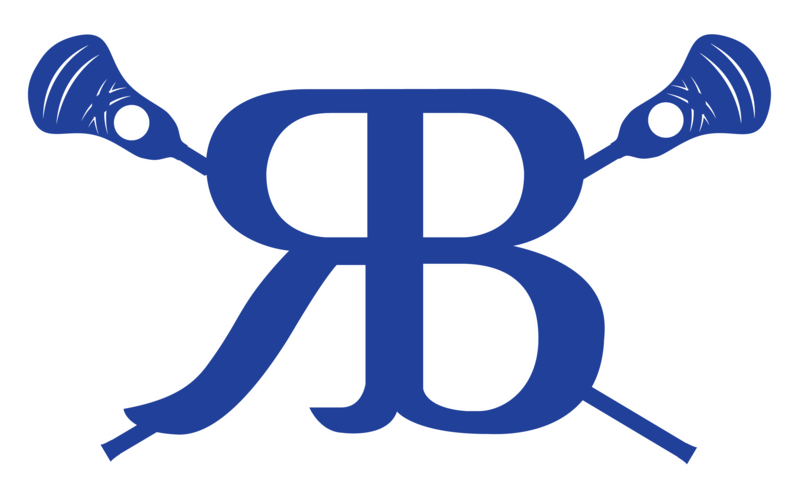 RBHS Stadium. Sticks will be provided. Fillies & Colts Grades 5-8, $325 Registration fee + $50 Uniform Fee. Ponies and Pee Wee Grades K-4, $160 Registration fee + $50 Uniform Fee. Your medical information (doctor’s phone number, address, etc. )Your credit card ready. THIS IS MANDATORY: Your US Lacrosse Number and expiration date. (www.uslacrosse.org) You must pay for this separate from your RB Lacrosse registration. We are only accepting Visa and MasterCard. If you cannot pay with a credit card please contact Matt Hunt before starting registration. Cancelation Fee: $50 before 1/26. NO REFUNDS after 1/26. Parent’s RB Lacrosse 101: TBD. Coaches will be teaching you the fundamental basics to begin building a successful lacrosse player and team experience. February 4, 2019: First week of Practice will begin. Ryan and Kenzie have both played and benefited from the RB Youth Lacrosse program. I can vouch for the dedication and integrity that the coaches have demonstrated in providing an excellent program in our community. We have been a part of the RBYLax Program since 2012. Not only do we love the sport, but we love the program. They have the best coaches and staff. My kids walk away every year with a higher skill level and more confidence on and off the field. We would love to answer any question you have.